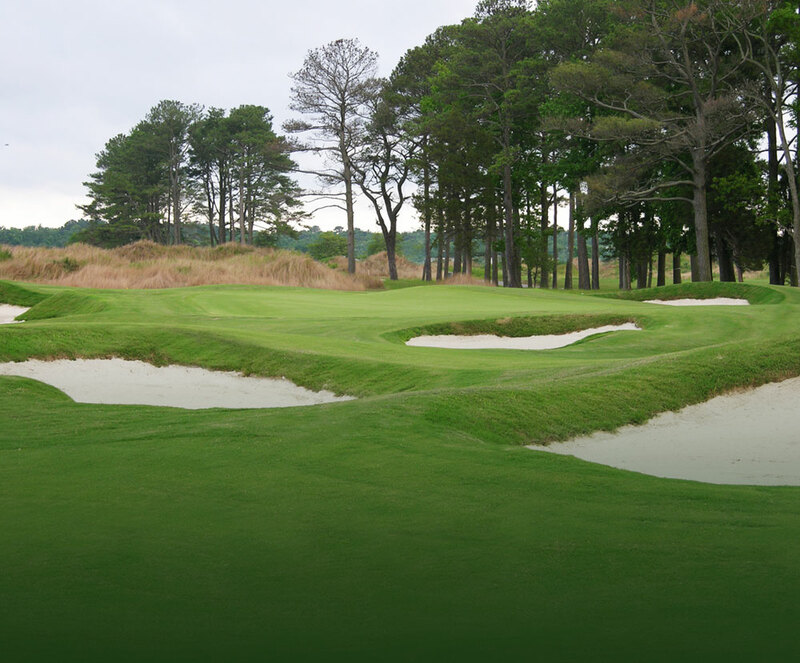 The club features two 18-hole championship courses: the daily fee course “Man O’War” and the private course “War Admiral Members Course.” The club is owned and managed by Ruark Golf, who owns and operates “The Links at Lighthouse Sound” and “Rum Pointe” golf clubs in Ocean City, as well as “Nutters Crossing Golf Club” in Salisbury, Maryland. 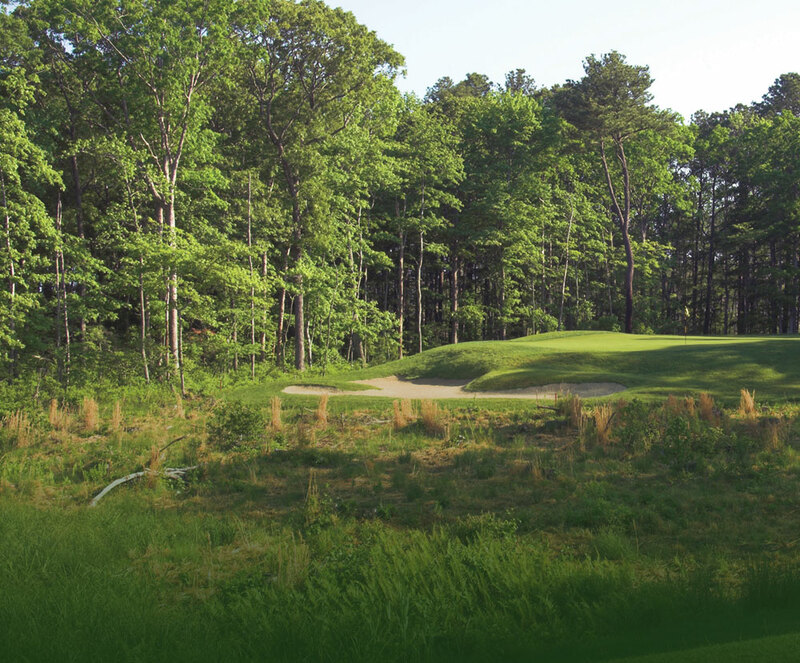 Play four Ruark golf courses and receive a $50 dinner voucher to Ruth’s Chris in Ocean City AND a $50 Lighthouse Sound dinner voucher per foursome. Not valid with any other discount or special. Packages must be prepaid. Rates are determined by dates of play and courses chosen. Please call 888-424-8004 to reserve your package.